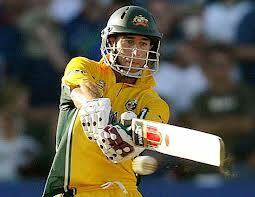 Googly should be bowled between 2 to 5 yards of length measured from the batting wickets. 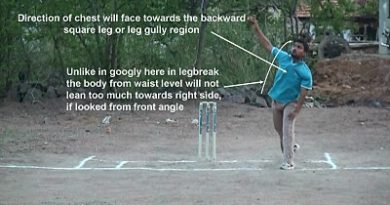 Ball should be pitched in extreme outside the off stump line, perfect outside the off stump line, just near the off stump line, on the off stump line, middle and off stump line as shown in video. 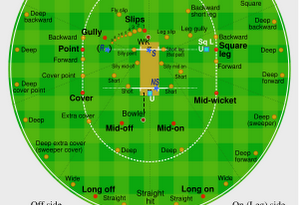 Bowling Googly in middle stump and leg stump lines are wrong lines for a right handed batsman.